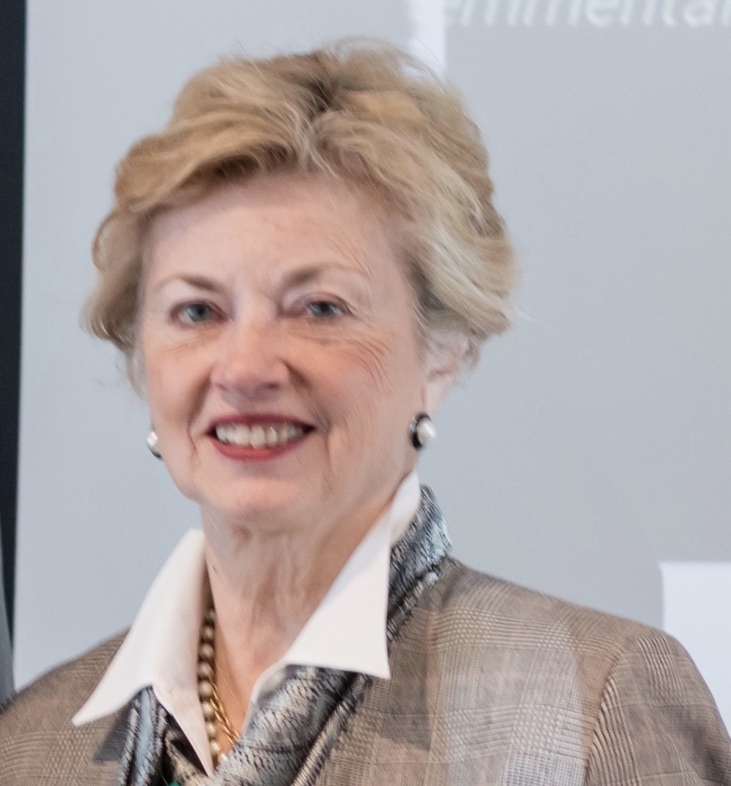 The award will honor an individual, a local government or an intergovernmental project that best demonstrates the aggressive pursuit of efficiency over the past year. Special interests and vested interests can exert a tremendous amount of pressure and influence on every level of government. Rising above that pressure and influence disrupts the status quo to promote and achieve the public good. Recognition of the cost-saving, innovation, collaboration and creativity within government is the purpose of the award. Candidates for the award will be identified primarily by Association members as they interact with local governments, but nominations will also be accepted from outside the membership. For more information, or to discuss a nomination, contact the Association. 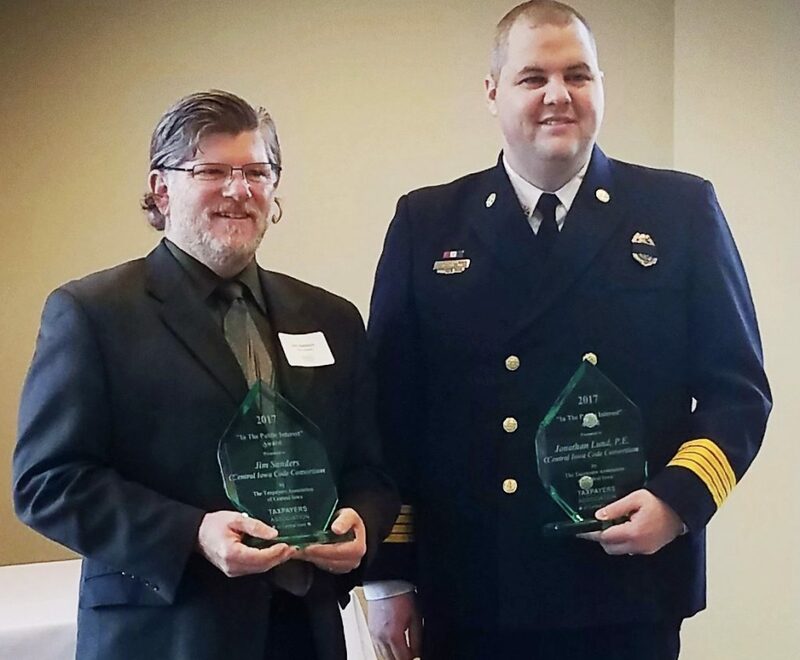 2017 – Jim Sanders, city of Johnson Administrator and Jonathun Lund, City of Des Moines Fire Marshal for their work on the Central Iowa Code Consortium Project. 2014 – City of Bondurant for reducing its property tax rate by approximately $.05 each year beginning with FY 2007 budget. 2013 – Des Moines Water Works Board of Trustees for their decisive action to manage rising pension costs and save ratepayers nearly $1 million annually. 2012 – Tim Moerman, Waukee City Administrator for his work associated with a regional initiative to accelerate collaboration among local government s for the benefit of citizens and taxpayers. Moerman was instrumental in an initiative that partnered elected officials and administrative officials from 17 cities and 3 counties in the Des Moines metropolitan area to review areas where regional collaboration could better serve citizens and reduce costs.